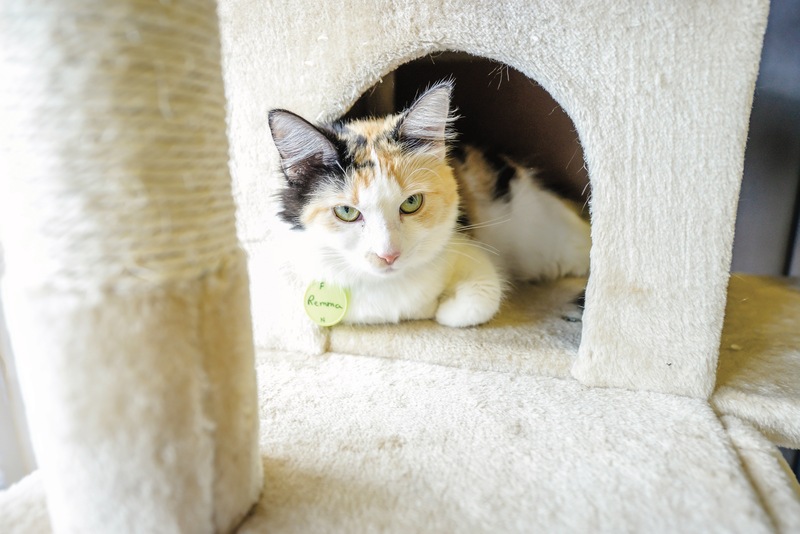 Cat cafes got their start in Taiwan as a way for people to have coffee or tea while helping to support local cat colonies. The idea spread to the United States three years ago, and now there are close to 40 open across the nation. 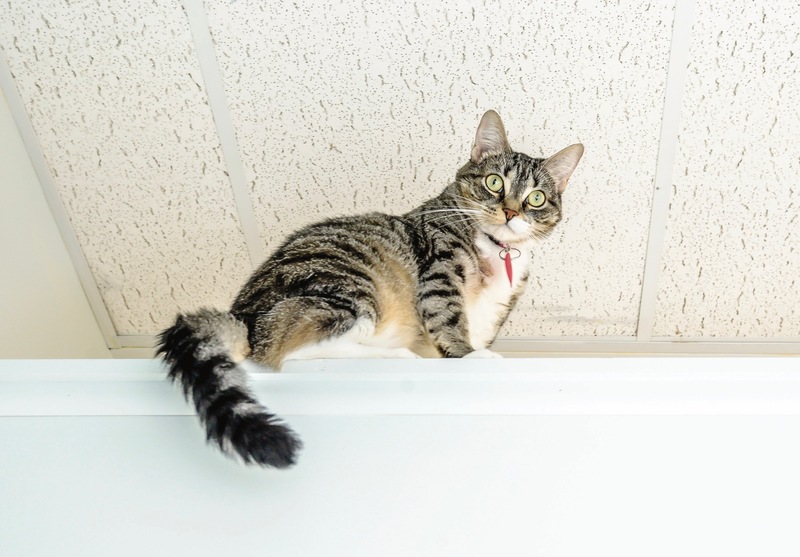 However, unlike their Asian counterparts, most of the cafes in the U.S. offer cats for adoption from local shelters. 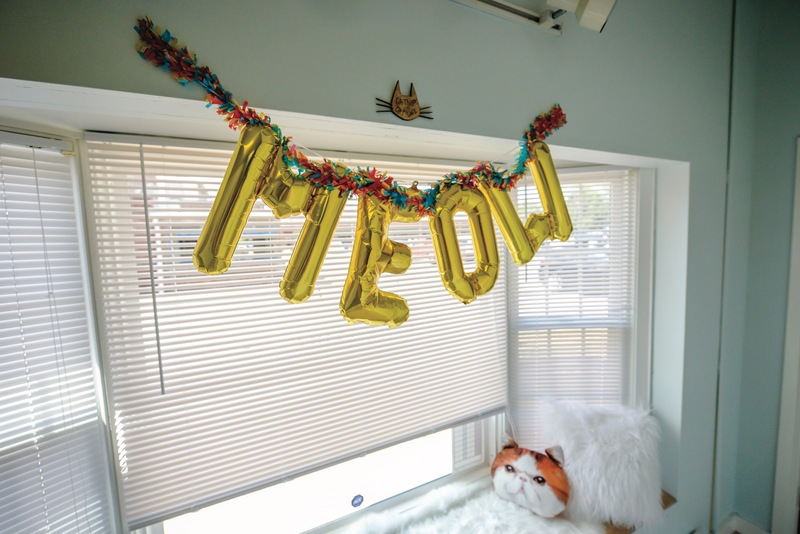 For a minimal fee, you can get something to drink, kick back and relax, and delight in the antics of resident felines. If you spot one that tickles your fancy, you can also fill out paperwork to get the adoption process started. 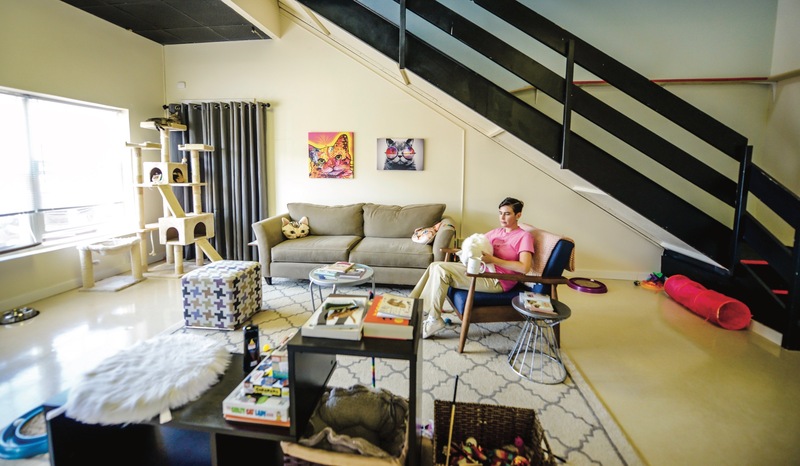 The way her business works is visitors pay $10 an hour to come in and visit with the cats. She can’t serve food yet because of health code issues, but coffee, tea and water are available. As for the cats, they are all from local shelters and live at the cafe 24/7. On the days the business is closed, Steele goes in to make sure the litter pans are clean and that the residents have plenty of food and fresh water. Like any other new small business, there were a few bumps in the road while getting the concept off the ground. 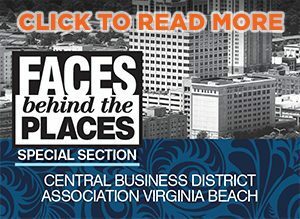 Steele originally wanted to be in Downtown Norfolk to get greater foot traffic but eventually relocated to Ghent because of zoning issues. By the time she got those issues resolved, the space she wanted downtown was no longer available. 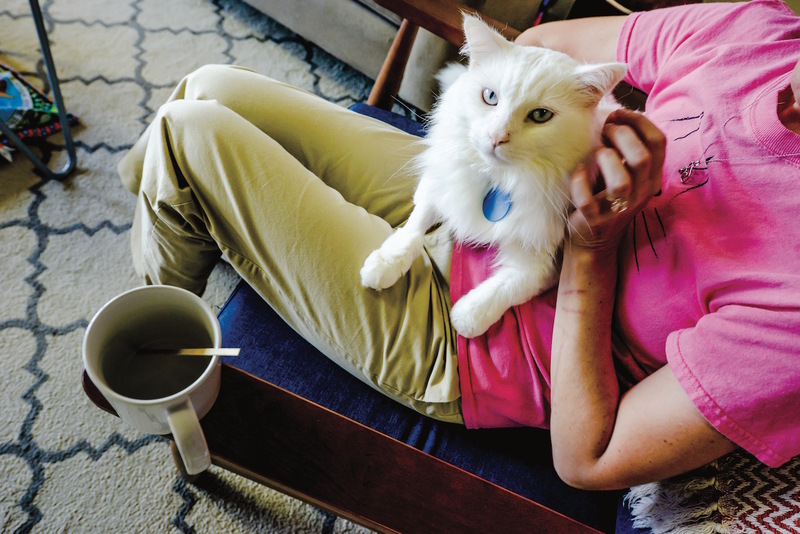 Even though she might not be getting as many visitors as a downtown location would give her access to, she still managed to adopt out 20 cats in the first two months the cafe was open. 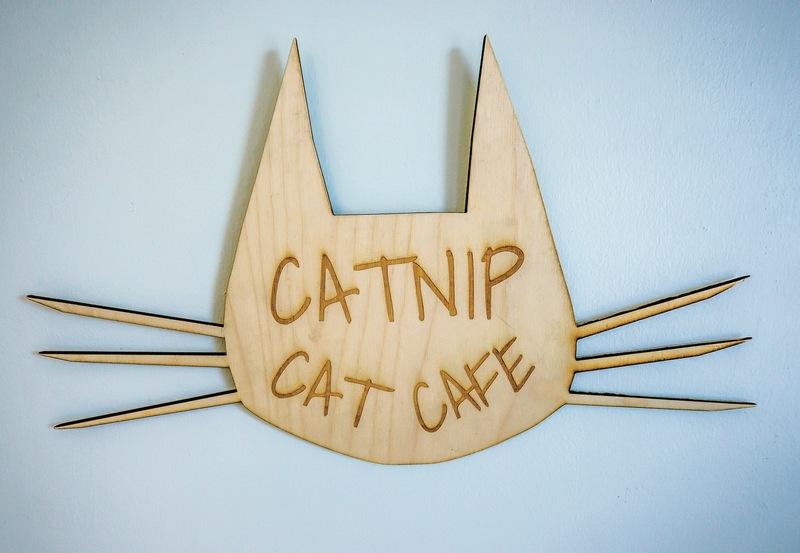 Catnip Cat Cafe is located at 2200 Colonial Ave., Suites 19 and 20. They are open Monday, Tuesday, Thursday, Friday and Saturday from 11 a.m. to 8 p.m. and Sunday from 11 a.m. to 6 p.m. Learn more at CatnipCatCafe.com.